What is a Coupe Glass? Coupe glasses don’t get a lot of love from home bartenders and in-fact it seems like most don’t know anything about them. But after recently falling for a pair of thrift store rescues, I thought I’d take a moment to spread my admiration of the classic cocktail coupe. How Do You Pronounce Coupe? Also known as the Champagne Coupe or the Champagne saucer, the coupe is a stemmed glass featuring a broad, shallow bowl. As you may have guessed, this glass was originally developed for champagne, however changing tastes have replaced it with the fluted glass as the go-to glass for champagne drinkers. From its creation in the mid 17th century, the coupe had become the default champagne glass used for special occasions of all sorts. 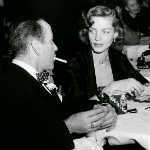 This was especially the case with high society and the coupe was adopted by the famed Stork Club in New York City to serve its celebrity clientele. Needless to say, cocktails were all the rage in the post prohibition 1930s and the coupe cocktail glass became very popular. In time the use of the champagne coupe waned. A shift from sweeter champagnes to dryer versions and the changing tastes of the public proved to be the cause; the shape of the coupe both allowed the increased carbonation to disperse too quickly and didn’t adequately concentrate the aroma of the wine. So coupe glasses fell out of favor in the 1960s. 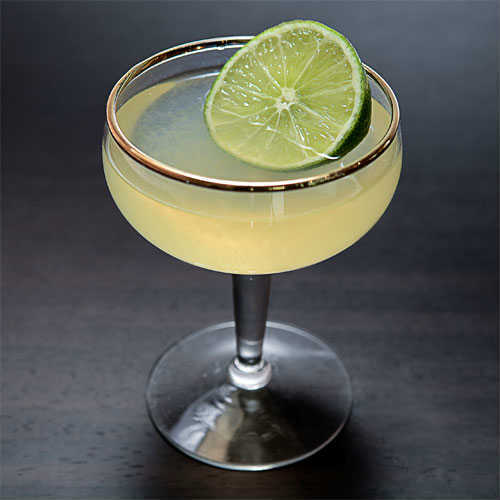 In recent years the resurgence of coupe cocktail glasses are due entirely to the craft cocktail movement. Clearly an effort to revisit the glamourous cocktails at the Stork Club, coupe glassware is appearing frequently at cocktail bars across the country. And if I have anything to do with it, you’ll go out and scrounge up a set yourself. Needless to say, the coupe glass is a classic by anyone’s account. 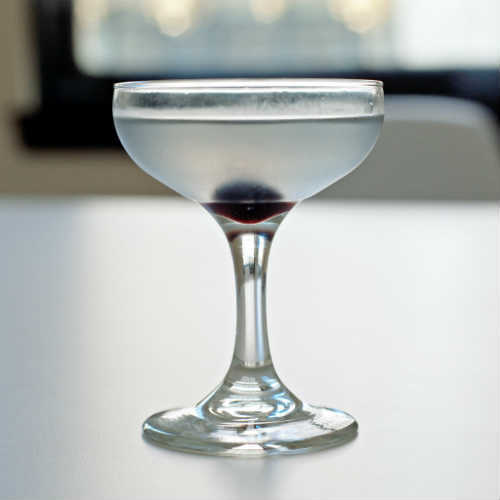 Offering an alternative to the standard cocktail glass, the coupe also has a great story and a unique style all its own. Hopefully you think so too.